There is no denying that the sound and the feeling of being thrown back by the pure force of a V8 engine is something special. Being in a custom ECD Defender with the Chevrolet LS3 V8 engine and a custom Borla exhaust is an entirely different feeling than the ordinary Defender when you’re doing 0-60 in about 6 seconds. Twenty-five years ago who thought we would be in a place where we could do 0-60 in about 6 seconds in Defender? 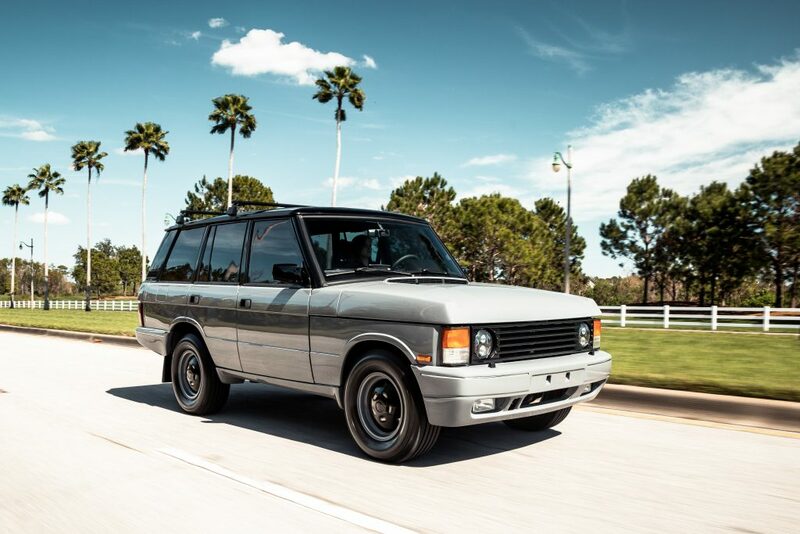 With the import law, you can not buy a newer Land Rover Defender in the United States. 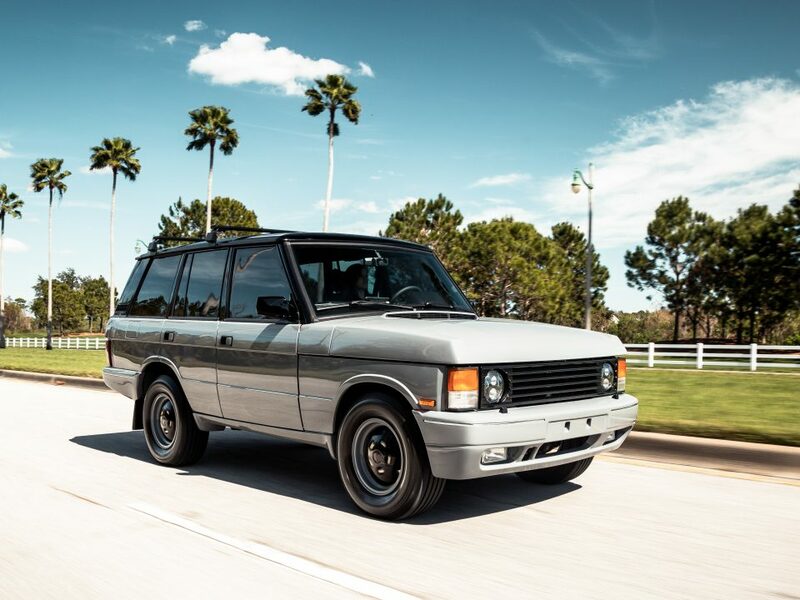 With the new Rover V8 engine at about 400HP and modern interior, you’ll have to wait 25 years to get it in the states. ECD Automotive Design has accomplished achieving the feeling of a brand new custom Defender is not that hard. 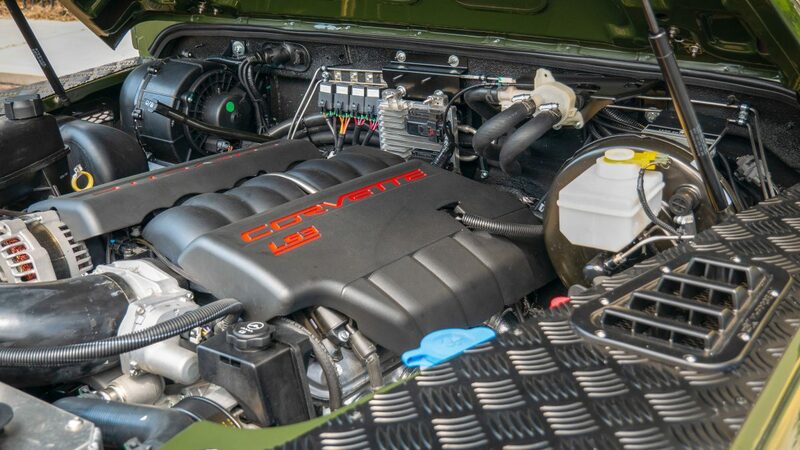 It gets even better than having the Rover V8 engine; you can have the even faster Chevrolet Corvette LS3 engine. With up to 565HP in the performance edition and 430HP in the regular LS3, you’ll get the unique feeling of being in a brand new, speedy Defender. Although enthusiasts are attracted to the classic shape and feel of the Land Rover Defender, it is not far off that they are also drawn to luxury and speed. ECD Automotive Design has achieved the perfect combination of luxury, speed, and the classic look and feel of the Land Rover Defender. With the LS3 V8 motor powering the classic look of the Land Rover Defender, it can be an enthusiasts dream.